Subscribe to our emails and be in the know about upcoming events, quarterly updates and new courses & programs. 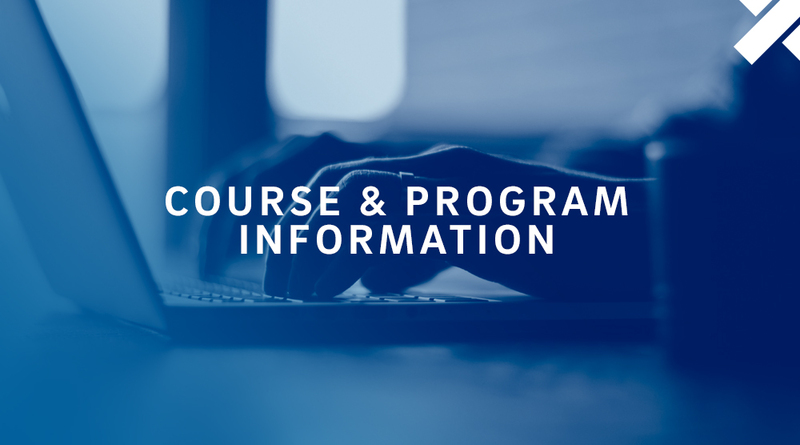 You can expect to receive course and workshop discounts, important resources and tailored information based on your interests. 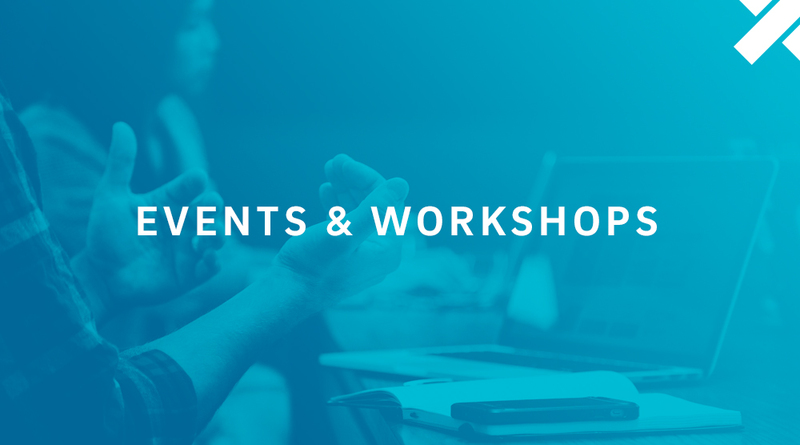 Our upcoming events, information sessions and career workshops are designed around topics that mean the most to you. 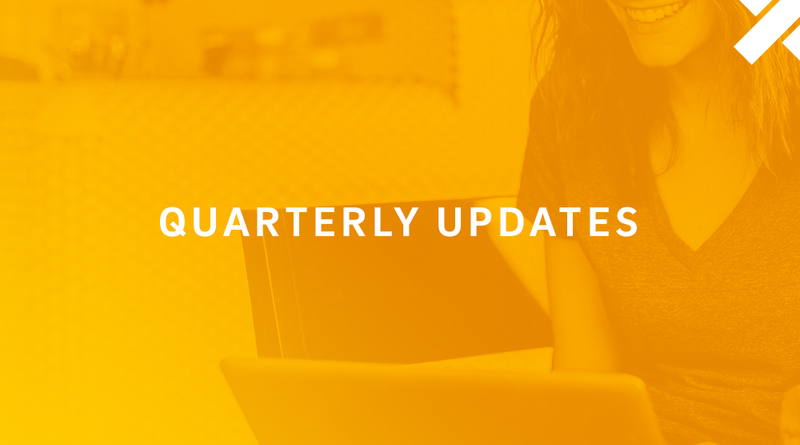 Stay up-to-date on important dates for each quarter. We’ll send you reminders to make sure you can preview and enroll on time. We are constantly researching and evaluating industry needs to create innovative programs and courses. Hear about these first!